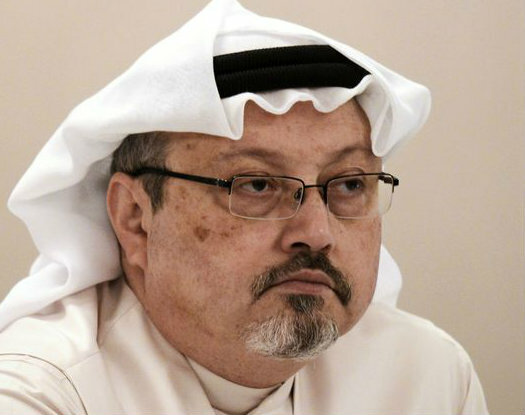 Saudi journalist Jamal Khashoggi was strangled to death and his body dismembered soon after he entered the Saudi consulate in Istanbul on Oct. 2, the Turkish prosecutor’s office said Wednesday. Within 11 minutes he was suffocated the office revealed in a report by Turkey’s Anadolu news agency. “The body of Khashoggi has been dismembered after being killed in the Saudi Consulate,” the office said in a statement. Saudi officials provided no information on any “local collaborator” involved in the killing of Khashoggi, the statement added. Media outlets have quoted a Saudi official as saying the body had been given to someone for disposal. Khashoggi, a Saudi and contributor for the Washington Post, had drawn the ire of his government for repeated criticisms of Crown Prince Mohammed bin Salman, the kingdom’s defacto leader, of King Salman and of Saudi involvement in the war in Yemen. Khashoggi’s son, Salah, left Saudi Arabia last week after the Saudis revoked his travel ban. Saudi Arabia had banned him from leaving the country several months ago amid his father’s criticism of the Crown Prince.